I am still trying to finish reading Re and am still hooked. I can’t remember the last time I used Colleen for coloring my drawings. 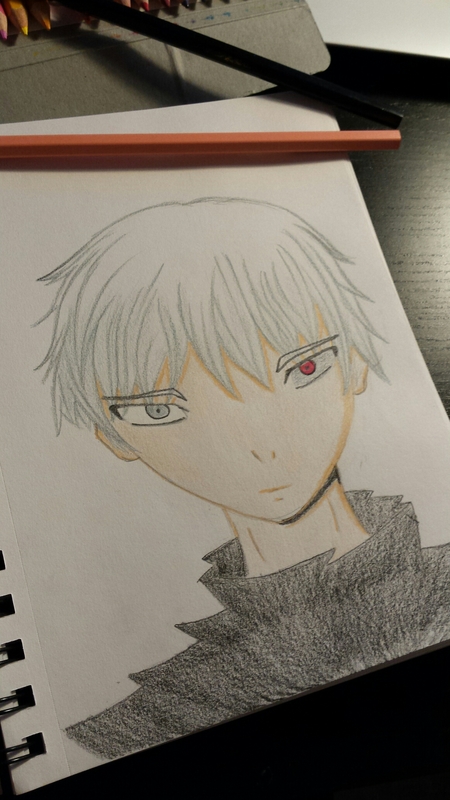 This one of Kaneki didn’t turn out so bad though.